In Hear This, The A.V. Club writers sing the praises of songs they know well. This week, inspired by the new Porches album Pool: Songs from albums that marked a sharp left turn in an artist’s career. 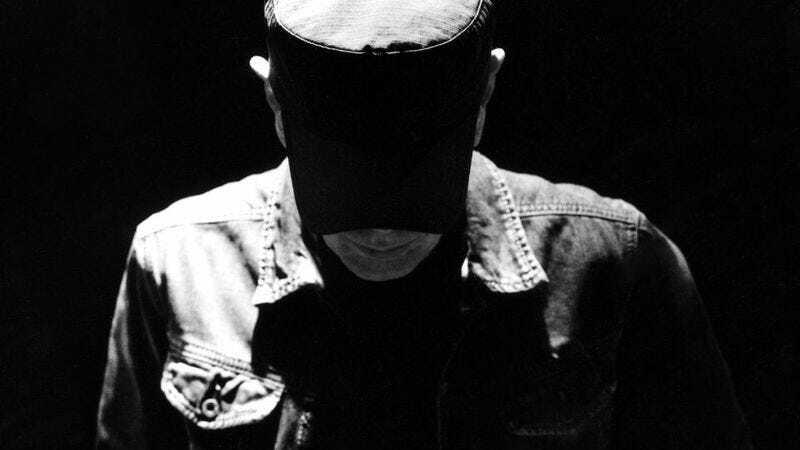 It’s difficult to say that any one album represents a departure for Scott Walker, an artist whose reinventions are so constant, this is the third Hear This I’ve written about him (and I reserve the right to do another one). Walker’s entire career has been about rejecting his identity, beginning with the moment his first group, The Walker Brothers, spurned L.A. for London to find a more receptive audience for its baroque pop. From there, he grew tired of pop music’s limitations and remade himself as a theatrical balladeer in the mold of Jacques Brel before a brief dabbling in country music, only to return to The Walker Brothers with four songs for Nite Flights made in the dark, ambient mode of David Bowie and Brian Eno’s Berlin Trilogy. Really, you could pick several of Scott Walker’s records from about 1967 to 1984 and declare them a seismic shift—though what they were shifting away from was always changing. But if there’s one album that represents his greatest artistic upheaval, and captures the transition into the Scott Walker who’s best known today (save for those who still confuse him with Wisconsin’s governor), it’s the aptly named Tilt. Prior to its release in 1995, Walker had been in one of his self-imposed exiles for nearly a decade, dropping the confounding—and poorly received—Climate Of Hunter on an ’80s audience that couldn’t make heads nor tails of its strange collision of avant-garde rock, free-jazz saxophone, and Billy Ocean cameos. Still, Climate was far closer in spirit to the spookily entrancing synthscapes Walker had delivered on Nite Flights. With Tilt, Walker returned from his sabbatical sounding like a man who had no longer had interest in being understood, let alone enjoyed by those unwilling to follow him out of the MOR muddle. While opener “Farmer In The City” eases the listener in with Walker’s usual romantic (albeit notably more tremulous) voice, it’s “The Cockfighter” where his new sound—and his legacy of creating “difficult” music—begins to take fragmented shape. It’s a work of operatic abrasiveness, bursting with hissing, industrial clangor that wouldn’t feel out of place on a Nine Inch Nails album, atonal horn screams, and distant howls, with Walker working from a near-whisper to the upper limits of his register on lyrics that obliquely allude to the trials of Queen Caroline and Nazi commander Adolf Eichmann. “The Cockfighter” is a whiplash of a song that’s at turns brutal and beautiful, and it sets the tone for much of Walker’s output since then on albums like The Drift, Bish Bosch, and Soused, on which he would continue to push the boundaries of just how jarring and maddeningly abstract music could be while still being considered music. And it stands as Walker’s most dramatic left turn—at least, until his next one.